Are you craving the newest technology in your car? Do you think you can’t have it because your car is too old, or doesn’t have the right technology? 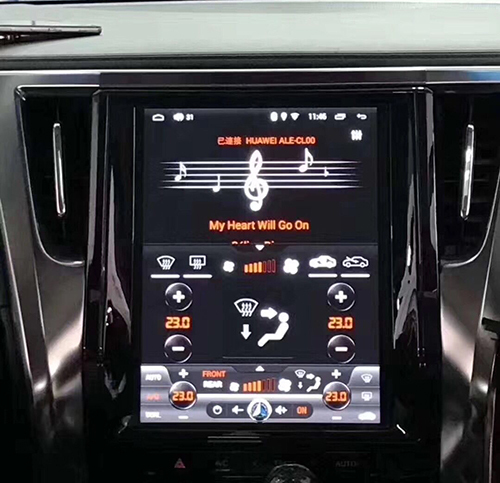 Well, you’re in luck, because the world of car Android head unit is moving fast. You can get your car set up with some great new technology to revolutionize your driving experience. Getting you a car radio replacement is simple and easy. But which car head unit should you get? Let’s walk through what makes the best car head unit for you. There are two different sizes of car head units on offer. You will either need a single DIN, or a double DIN. Single DIN is for older cars that currently have older radios fitted in them. These will be the slightly smaller radios with a CD player and a small screen. 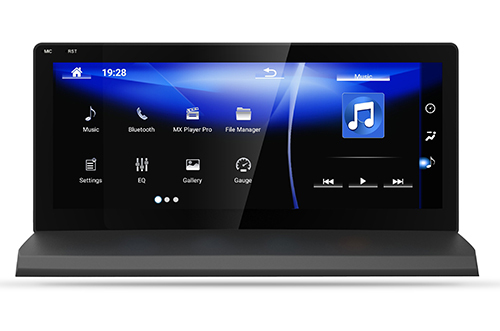 If you’re looking to replace the radio in a newer car, you will probably be looking at a double DIN. These are for replacing newer radios, which have larger screens. 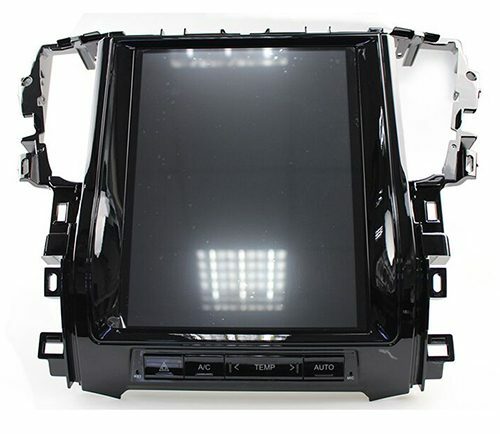 Besides that, customized special car head units are more popular nowadays which keep the car original OEM looking. These two systems are must haves for anyone looking at buying a new car Android head unit. They make your driving experience far safer, and allow you to run your car through your phone. Nearly all Android car head unit supports Apple Carplay and Android Auto function. The best car head units come with touch screen. Not only are these extremely cool, they are actually really important for your safety. Whilst you shouldn’t really be looking at a screen while driving at all, most of us do. 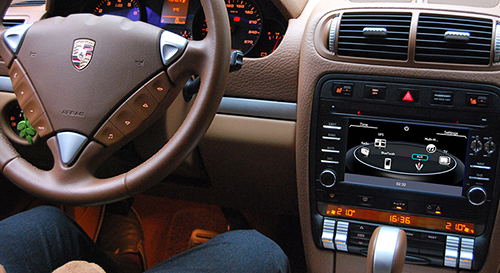 Replacing your car radio with a head unit that has touch screen capabilities can really help to keep you safe. They are much easier to use, and stop you from having to fiddle around. When you can easily see and hit the button that you are looking for you are much less likely to crash. Another great feature that comes with the best car head unit technology is Bluetooth capabilities. 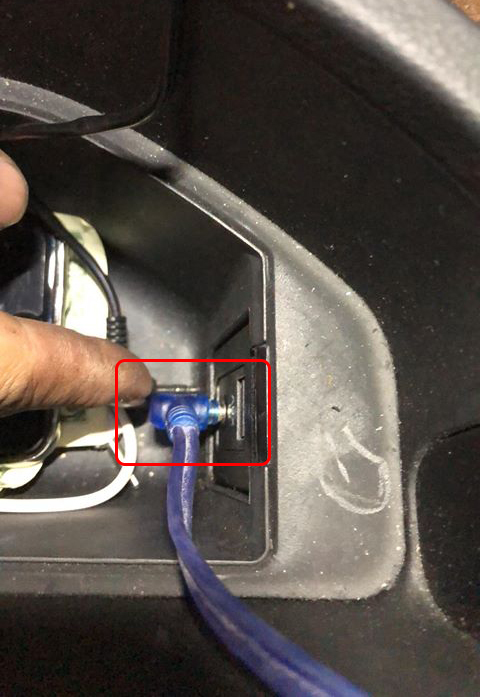 This means that you don’t even need to connect your phone to the head unit with a cable, because they can connect wireless. You can play music and make phone calls without even needing to use a wire. A great feature of the best car head units is having camera. Dash cams are an incredibly useful feature to have. They mean that if anything happens whilst driving, you have it all caught on camera. If someone slams on the breaks in front of you and you hit them, you can prove that it was their fault. This could solve a lot of problems out on the road. Reversing cameras are also a great idea. Many of use have trouble reversing and parking, so having a camera in the back of the car is extremely helpful. We all get lost sometimes, and occasionally we don’t have enough data to find a map on our phones. That’s where having a GPS system built into your car head unit is extremely useful. You will never get lost or be late again with a GPS navigation system built into your car. This is a definite must for anyone looking to buy a new car head unit. Steering wheel support is a definite must have. This helps you to maintain control of the steering wheel at all times. It is a great safety feature and is definitely worth having. Thanks to the modern car head units, most of them support steering wheel controls. There are many different types of car head units on the market. Whatever features you require, you can always find them, something will exist to meet your requirements. 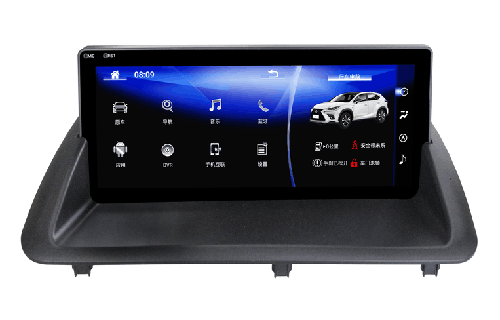 DVD GPS Nav is a professional aftermarket car head units supplier since 2008, we understand your requirements and we have the exact head unit for your car, no matter which car model you have. Our models cover nearly all car brands on the market. Talk to us today about how we can help you set up with the best car radio replacement possible. 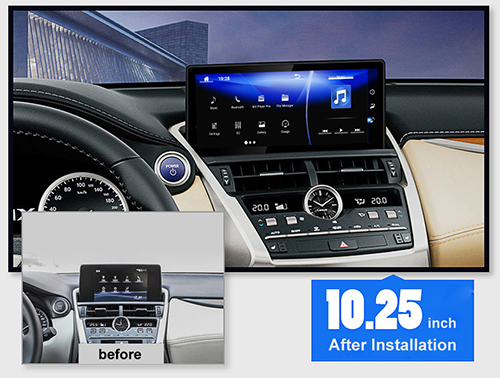 As we all know, the original screen display from Lexus NX is small and not modern looking, so here comes Lexus NX radio&screen upgrade with a 10.25 inch wide screen Android head unit which is a outstanding replacement for OEM screen. The new 10.25″ wide screen is a HD IPS screen which supports touch screen, but still, you can use original mouse to control the Android screen and OEM menus. It’s based on Android 7.1 operation system, so it’s capable to download and install Android apps online. There are 2 models available, one is for 2014-2017 year model Lexus NX 200, 200t, Lexus NX 300, NX300h, the other model is for 2018 year model Lexus NX 200, Lexus NX 300, NX 300h. 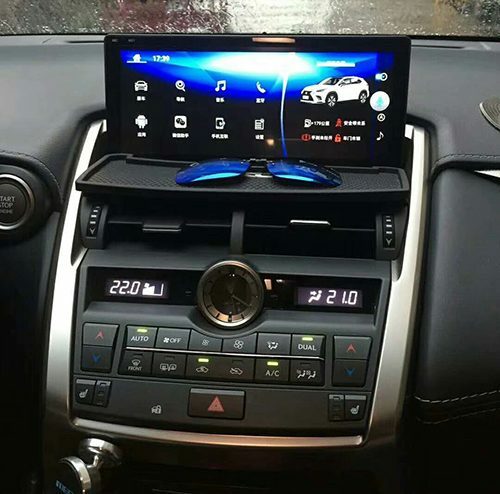 What can this aftermarket Lexus NX 10.25″ Android head unit do for you? This is basically another Android screen monitor with touch screen functionally that allows all OEM functions and menus plus the added features on new menu plus updated looking GUI on the maps and navigation. 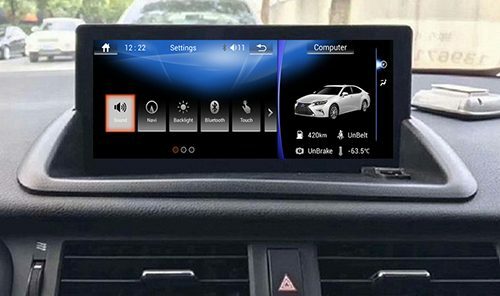 Firstly it’s just a OEM screen replacement, not change factory radio and CD system, so all your original functions keep working after installation including parking sensors, back up camera, steering wheel control buttons, radio, CD player, Bluetooth and so on. If your Lexus NX 200t or 300h does not come with OEM back up camera, it doesn’t matter, you can install a aftermarket back up camera which is also compatible and has RCA input for the camera. Secondly it’s a 10.25″ wide screen upgrade, the screen is sharp and clear, it supports HD 1080P videos, so playing HD movies in the car for your passengers to watch while driving is easy now. You can play the videos through USB flash drive, or just copy into the internal memory of the unit to play through video app. 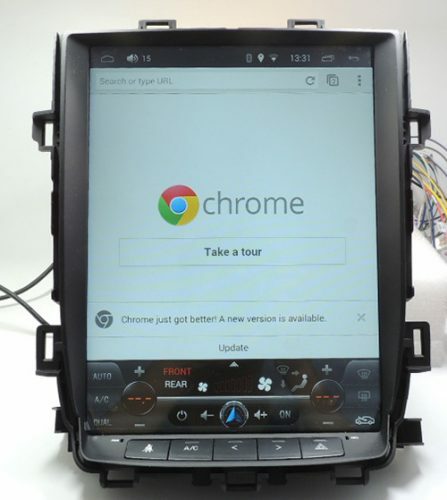 Thirdly it’s an Android head unit, so you can download and install any compatible Android apps online like Waze, Youtube, Facebook, Gmail, and so on. 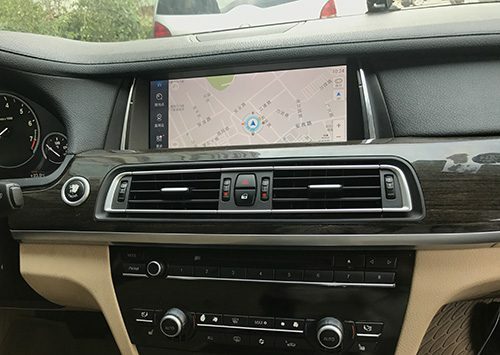 What’s more, the built-in navigation system from this 10.25″ Lexus NX Android head unit supports Android GPS maps like Google maps, Sygic maps, IGO maps. If you purchased from DVDGPSNAV.com, the Sygic or IGO maps will be installed for free to use, and maps update is also free when available in the future. 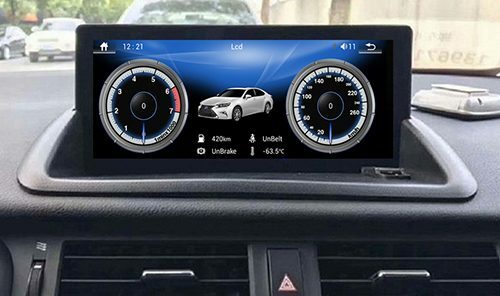 The 10.25″ Android screen head unit for Lexus NX 200t and 300h can also support Apple Carplay(need to buy a USB Carplay device), without Carplay device you can also mirror your phone’s menu on the new 10.25″ HD screen through mirror-link function. Retain all factory features: Steering wheel control, parking sensors, dynamic parking guide lines, back up camera and more. How To Buy the 10.25″ Lexus NX 200t 300h Radio Upgrade Android Head unit? 3. picture from the position of your touchpad, knob or jog. 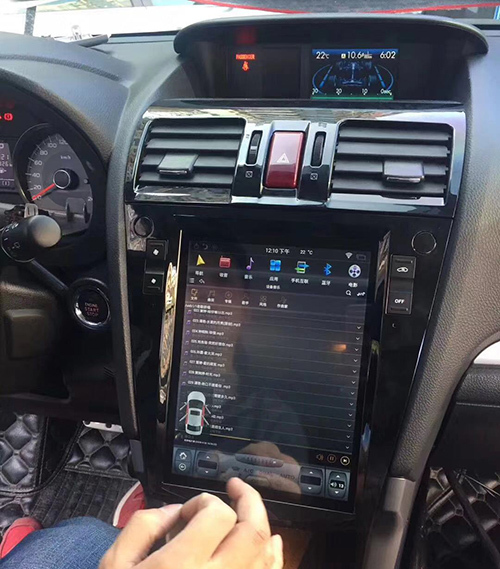 We will reply and send you the compatible Android screen unit for your Lexus NX, including the price, if you tell us the shipping address we can also calculate the shipping cost for you. We ship worldwide. For group buy we offer special discount. If you take a video and send to us while installing, we will give you 20USD bonus. Installation is easy, you don’t need to modify wires, firstly you need to detach the front panel and trims, then remove screws to remove the factory small screen, then detach the center console for the air conditioning system and control panel, then connect new cables and plugs, install new 10.25″ touch screen unit, you can check and download the whole installation manual as below. Got a question? Contact us via email sales@dvdgpsnav.com, or leave a comment below. 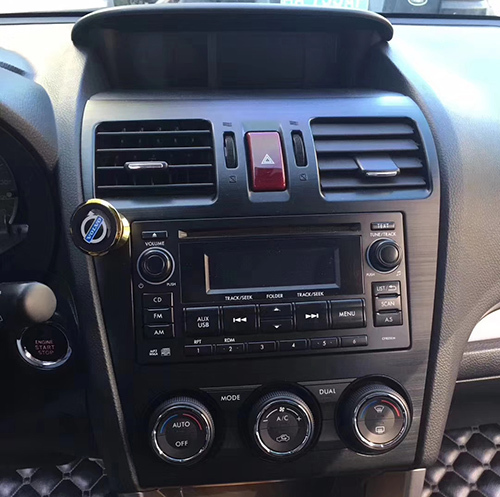 For Subaru forester owners who are interested in upgrading the original car stereo with aftermarket Android head unit, here are 2 options for you. One Subaru Forester Android head unit is with 9 inch HD screen, the other unit is with 10.4 inch Tesla style vertical screen. 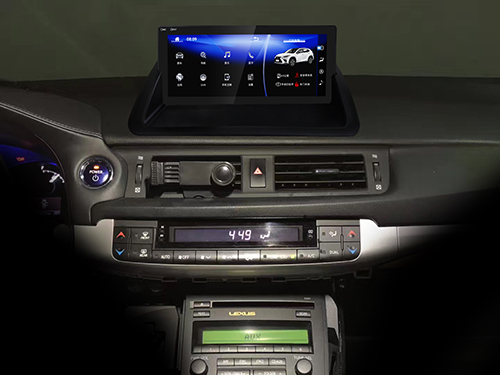 The 9″ Android head unit for Subaru Forester head unit is built-in Android 8.0 system, Octa-Core 1.6GHz CPU processor, 32GB internal memory and 4GB Samsung RAM. With the powerful configuration this Android Subaru Forester head unit runs fast and smoothly. The main features include GPS navigation system, Bluetooth hands free phone calling function, Bluetooth streaming music function which supports both iPhone and Android phones connection. The 9″ HD screen is very clear, high resolution, touch screen is also responsive. Subaru Forester Android headunit comes with mirror-link app installed, ready for use and mirror your phone on the screen, it also supports Apple Carplay and Android auto which is optional which costs extra US$30. 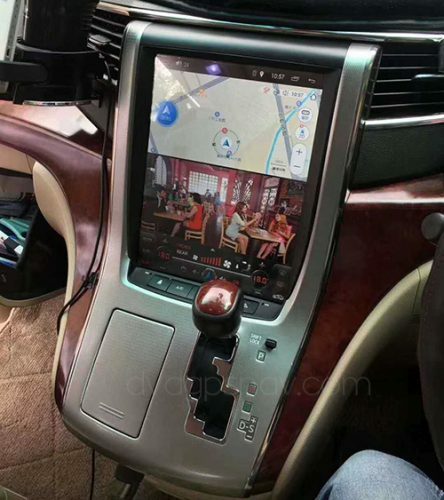 What’s more, this Android unit supports steering wheel controls and rear view camera video input, so you can connect an aftermarket rear camera with it and display on the HD screen. This model is built-in with 10.4 inch vertical screen, some customers prefer larger screen, so here it is. It supports split screen, above can display navigation or multimedia information, below can display air conditioning system information. Specifications: Pure Android 6.0 system, PX3 Cortex-A9 Quad Core 1.6GHZ CPU, 32GB ROM, 2GB RAM, 1024*768 resolution. The 10.4″ Tesla style Subaru Forester Android head unit also comes with GPS navigation system, Bluetooth phone, Bluetooth music, WiFi, USB, RCA audio and video outputs, steering wheel control, backup camera video input. For both models, Google maps app was already installed, we will also install IGO or Sygic maps for you for free. Besides, maps update is also free from us when available. Both of them fits Subaru Forester 2013 2014 2015 2016 2017 year, easy for installation, plug and play for Subaru Forester without factory Harman Kardon sound system, if your car has Harman Kardon sound system, installation is complicated, you will need to find out the amplifier’s control wire, ground wire and speaker wires to connect them directly. The above 2 head units are available, free shipping now. 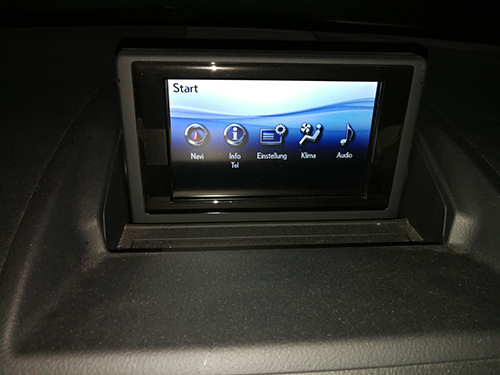 If you want to check if the Android head unit fits your car, you can send us your car model, manufacture year and a dashboard picture for us to check. And please tell if your Subaru Forester has factory Harman Kardon sound system. 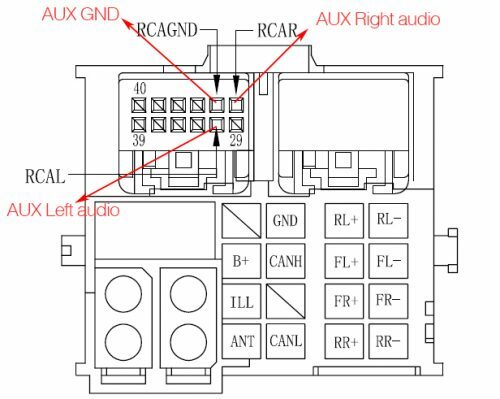 If you have a car stereo shop or have customers want to install such a unit, welcome to contact us for wholesale prices. 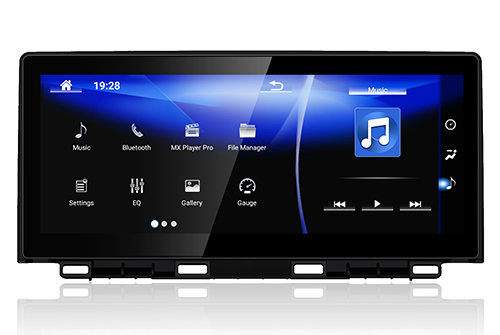 We also have Android head units for other Subaru models like Subaru WRX, Subaru Outback, Subaru Legacy. 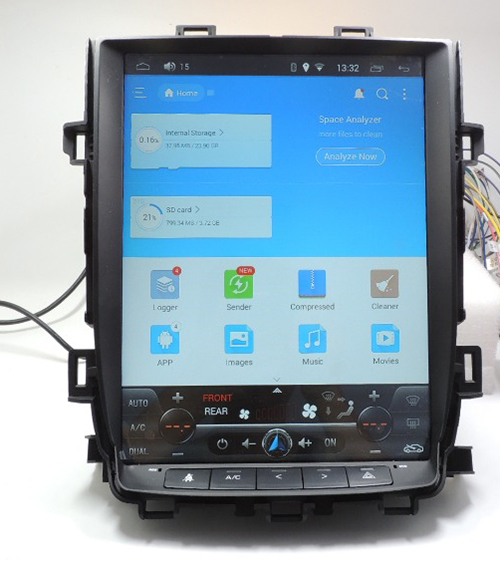 Are you trying to install an aftermarket BMW E60 Android head unit but no sound comes out from music or video playing while testing? The sound from factory radio and CD player works well, just no sound from Android screen. Don’t worry, if you follow instructions provided in this post, you can get sound with this solution. 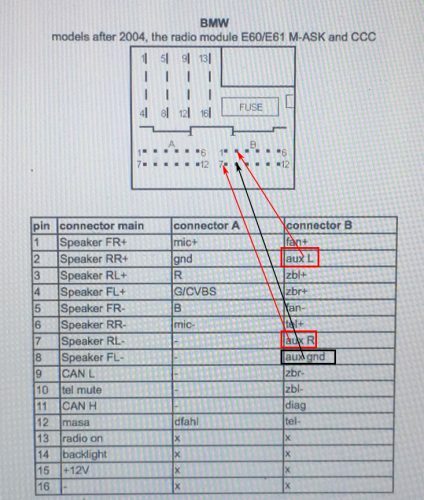 How To Find Out The Exact Problem? Check original AUXFirstly you should know that the sound from Android screen transfers to car speakers through original aux mode, so if there’s no sound, the first thing you need to check is your aux, does your aux work well now? You can use a aux cable to connect your phone with the aux jack in the armrest, then play music with your phone, and check if the sound from your phone comes out from car speakers, if yes, that means your aux works now. Our aux wires are with red, white, and black color, 3 wires in a group. Compare your plug with our new plug to check the 3 aux wires in the same position. If your aux wires are not matched, or your plug does not have aux wires, then you can try our solutions. 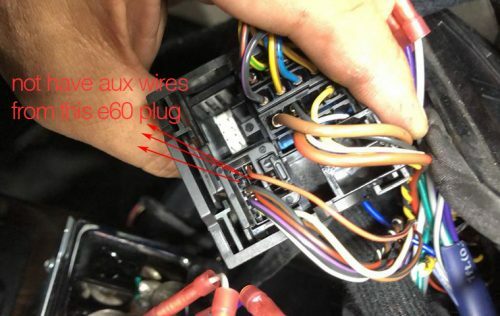 This picture shows you the original wiring diagram from BMW E60 E61 radio module M-ASK and CCC. 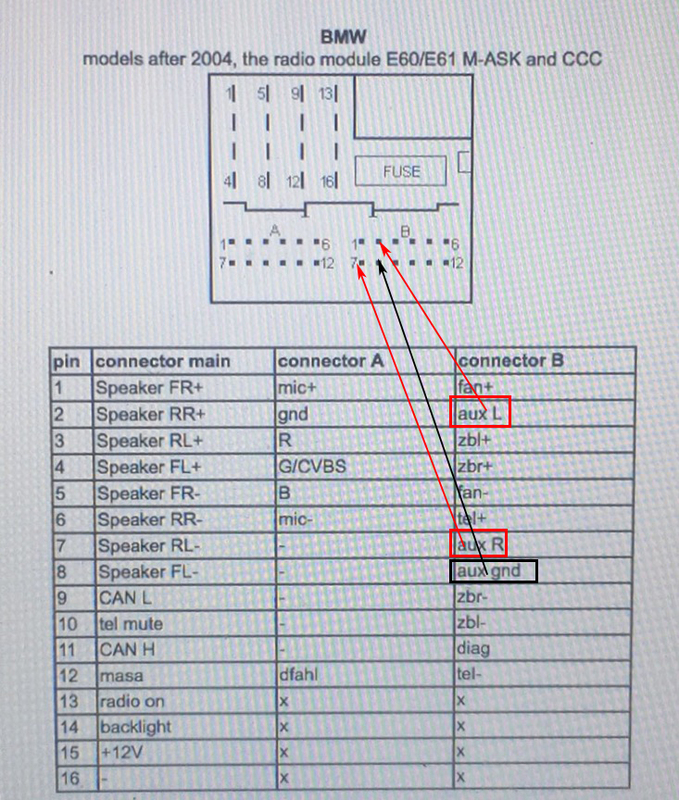 Check connector B, pin#2 is AUX Left audio, pin#7 is AUX right audio, pin#8 is AUX ground. Here are 2 solutions for you. This is easier, you can buy a aux adapter cable from us. 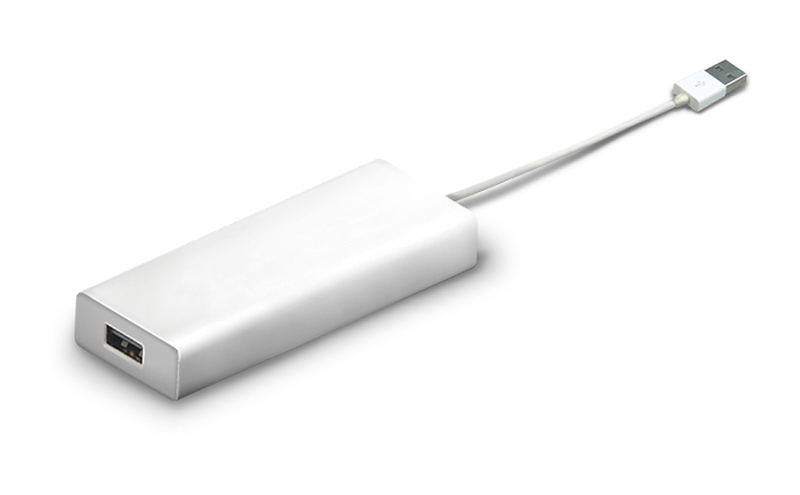 So you can connect it directly with your aux jack in the armrest or at the rear of armrest, which means our unit connects to your aux directly without modifying wires. 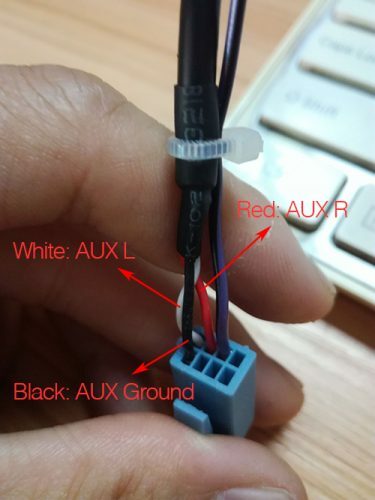 Since you have already known how does the sound work, and know you will need to connect your aux with our aux wires, you can also splice our 3 aux wires from the blue plug and connect them with a aux cable. Splice red, white and black wires, connect them with a cable as below. Then connect that cable to your aux jack. I sort thing out. Must mods the black, white and red plug from your unit harness into a aux cable. Then connect its to my aux in inn the armrest. I got sound in that way. For customers in Dublin, Northern California, USA, close to San Francisco, we have a recommended shop for you. They have already tried and proved the second solution successfully. If you have any questions, you can leave a comment below or contact us directly. Downright, do you know why you need an Android Head Unit for your BMW? BMW car owners debate this extensively whenever they happened to talk about the car system. However, both has its own advantages and setbacks. But, the question remains, which one weighs more? In common, if you love using your Android smartphone, then you will obviously like the android head unit for your BMW. In the past decade, BMW’s idrive has improved remarkably in terms of performance and features. A few years back, many functions won’t work when paired with a smartphone. Relatively, it is because of the compatibility issues. 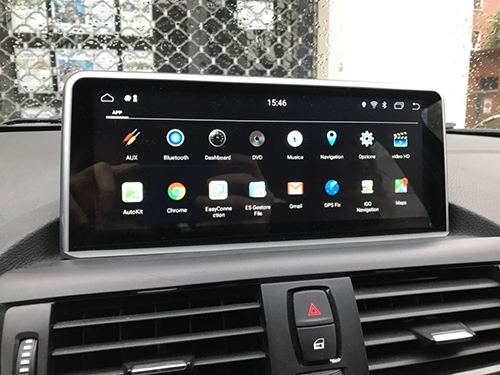 Considerably, those issues were rectified largely and the latest BMW navigation DVD comes with increased compatibility with a wide range of smartphones. However, the issue is not completely eradicated. Still, car owners face issues while using their androids connected to the car system. Awfully, BMW doesn’t offer the android auto. An Android head unit is the best option to enjoy the Android experience in your BMW. User Experience is the prime and foremost reason why many BMW car owners opt for an android head unit. Though idrive is trying hard to update it’s UI, it anyway lacks when compared with Android. Concurrently, people who use android on a routine basis through their smartphones tend to find it better compared to idrive. Though idrive offers mobile office features and telephony, it feels great when it is accessed through the BMW head unit with the android. Using your smartphones while driving can become a disaster. Especially, when you want to access your favorite Android apps. Evidently, the aftermarket android head unit is a superior alternative for such issues. Astonishingly, Android BMW head unit is compatible with all the apps that your smartphone can operate. Further, not all the available apps in the android can be accessed through idrive. After all, even if you can connect your smartphone with idrive, many apps won’t work as it does in your smartphone. While it is arguable that the latest screens of idrive offer more clarity, it is way more attractive in an android head unit. Considerably, BMW head units are more compact in nature. In addition, the android head units are much better than BMW navigation. Especially, when it comes to google apps and AV apps. 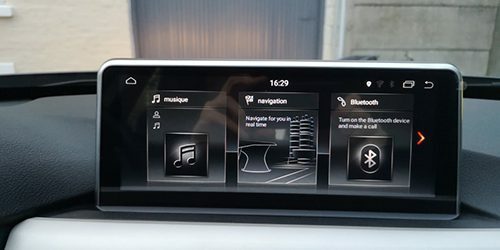 In fact, BMW head units comes with several other features which prove to be improving the quality of your car’s infotainment. You can customize the apps and features as per your requirement. On top of that, you can add additional equipment which syncs only with the android. What’s more? You get to customize the menu options, themes, and screen resolution. Undoubtedly, idrive is improved in terms of technology and UI. But still, android being a dedicated platform for communication and infotainment, idrive lacks big time put together the performance. As a matter of fact, many BMW car owners who purchased their cars very recently opt for Android head unit. Simply because they can precisely feel more comfortable using the android while driving their BMW. Toyota Alphard may be the best car for family and long distance driving for its stability, weight, and design which play an important role for this MPV. For both old version and new version of Toyota Alphard, you can upgrade car radio with a Tesla style Android navigation head unit replacement now. Though the interior dashboard is different, here you can find 2 different Android head units for Toyota Alphard. 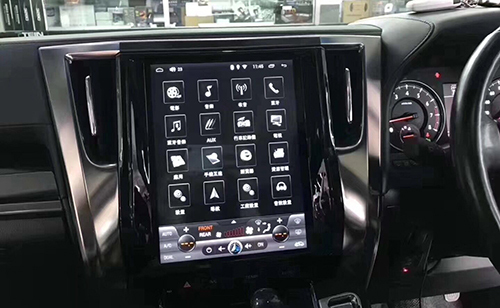 So let’s firstly check the Android head unit for old version of Toyota Alphard, how does the Tesla style Toyota Alphard head unit replacement look like? It’s built-in 12.1 inch vertical screen, screen is very clear because it’s the HD capacitive screen, and touch screen is responsive, it also supports split and full screen, the bottom screen displays air conditioning system information. If your Toyota Alphard is new model, the following model fits and works for your car. It’s with the same specifications as above. Both head units are compatible with left hand and right hand driving car models. 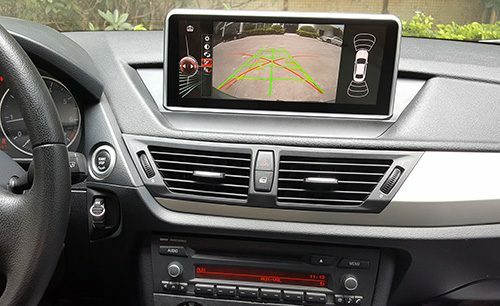 After installation, you can still use the steering wheel controls, and you can also connect a backup camera with RCA connector for camera video input. Since it’s based on Android system, you can download and install apps like Youtube, Gmail, Google maps from Google playstore. We will install Sygic maps for you when testing it before the shipment, GPS maps update is also free from us when it’s available. After installed this Toyota Alphard Android head unit in your car, your central multimedia system is gorgeous to play high quality videos or MP3 songs, and it adds navigation system and Bluetooth hands free phone to your car. What’s Making Auto Head Unit And Multimedia Navigation System So Important? Are you really going for a car from the 90’s, with the regular CD player or a some useless screen that has nothing to add to your driving experience? We assume you’re not, no one is! 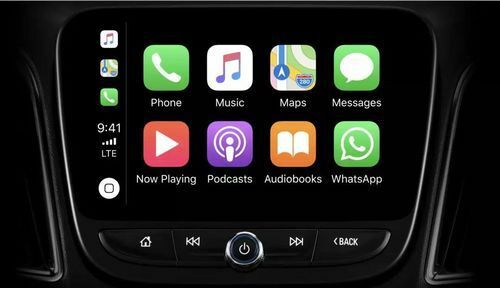 According to a recent survey among car drivers, multimedia navigation systems and auto head units are an essential part of their requirements when browsing for a new vehicle to purchase. A majority of 56% respondents said that they are interested in a car that is technologically advanced. Why are multimedia navigation systems essential? You want to enjoy a ride without resorting to your phone much? Multimedia navigation systems are essential to keep your ride safe. Although there aren’t any solid numbers relating accidents to the presence or absence of a multimedia navigation system, research resorted to two rationales to prove that navigation systems and auto head units promote safety. While navigation systems are designed to use the latest technology to guide you to the shorter route to your destinations. Of course, among a variation of features, this one saves the drivers time and leads them to spend less of it on the road, and consequently decreasing the chances of accidents. when drivers set, adjust and connect their phones to their android head unit ahead of their ride, they are guaranteed to spend less time texting or talking on their phones. Nowadays, with the voice commands, one barely needs to hold their phone at all. Why would you go for an aftermarket auto head unit? Not all car manufacturers are investing in their car-play technology. Some are just known to focus on the power of their engines as this is their selling point. While auto head units are gaining more popularity, one can certainly still enjoy driving a powerful car that represents them without having to compromise the in-car technology. On the other hand, some vehicles come with their own navigation systems that aren’t necessarily as good and efficient as aftermarket head units. In other words, you may want to replace the system of the car manufacturer’s with one that has better quality. It is possible, it happens! 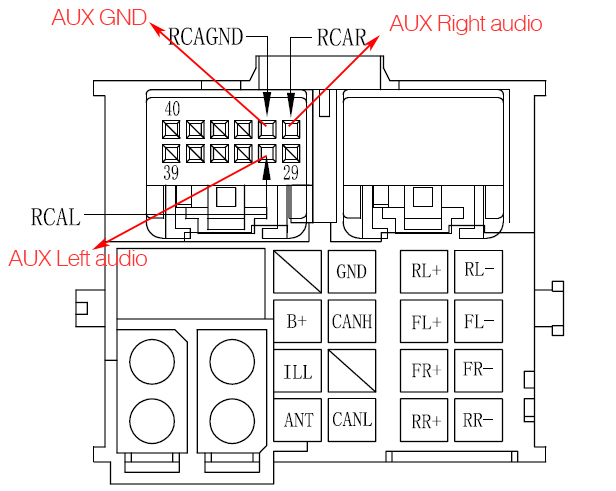 How to select the right auto head unit? First of all, you need to know your priorities. If you are looking for high quality, you might need to pay more. Meanwhile, if your sense of direction needs some assistance, you may want to emphasize on the accuracy of the navigation system. You can also think about the main features you are looking for. 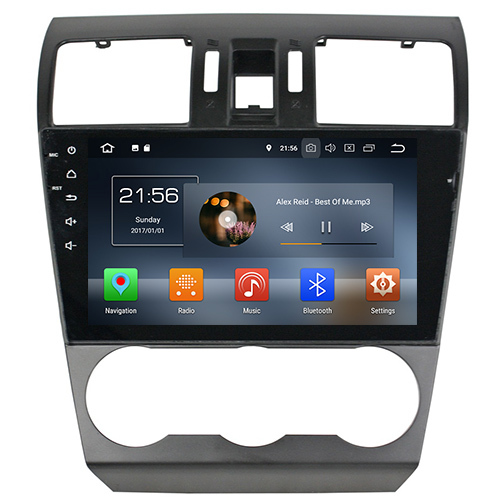 Second of all, android head unit are much more popular nowadays compared with the old wince head unit. Android has a wider range of products, the old wince model may not be of the features you are seeking. Lastly, make sure that your car and the head unit are compatible. 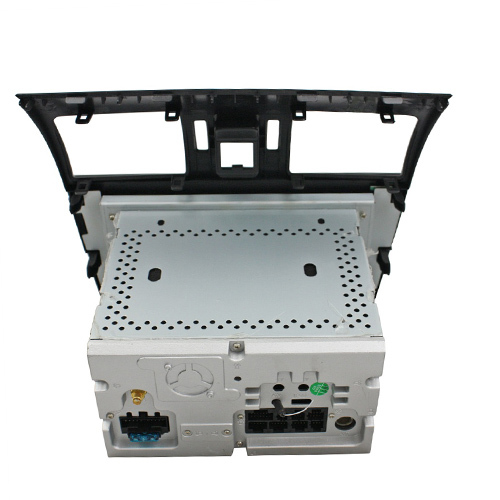 Unlike the universal head unit, special auto head unit can fit your car perfectly. It also makes your dashboard with factory looking. Trying it out and checking with a specialist will save you the hassle of refunding the price of the head unit. Got a question? You can leave a comment below, for any questions about aftermarket auto head unit, Android head unit, we are the specialist and here to assist. You can also contact us on facebook. 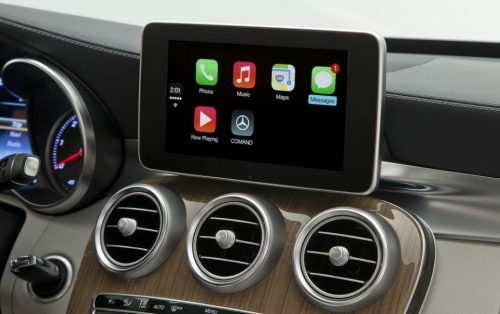 Most Mercedes Benz C-Class W204 comes with a 5.8″ small screen above the radio and air vents in the dashboard, some are with a large 7 inch screen. 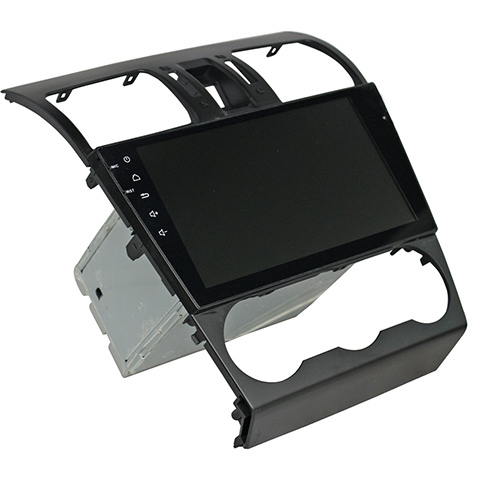 No matter which screen size your car has, you can upgrade the W204 screen with an aftermarket Android screen. The factory W204 radio keeps working after upgrade, just replaces the factory screen. 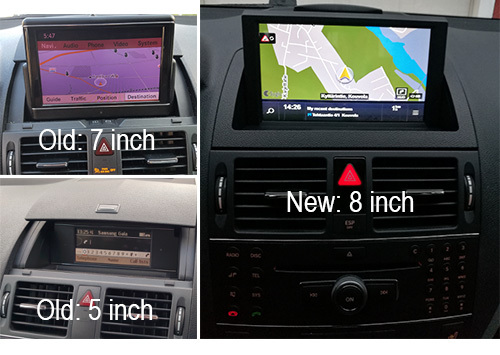 The W204 screen upgrade with OEM looking, with both systems, old system and new Android system. 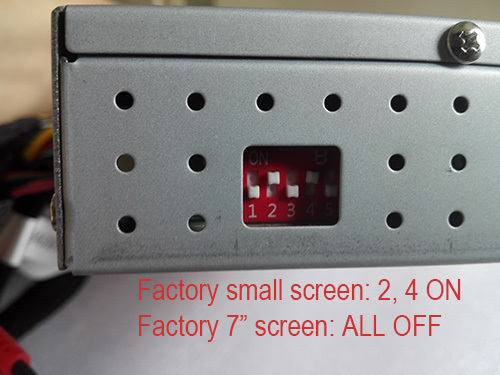 Due to the different resolution from factory screen, the switches settings from the main unit are different. Normally for Mercedes Benz W204 with factory small screen, the settings for switches of the main unit should be 2, 4 on, 1, 3, 5 are OFF. Only turn it on when you test it with external 12V power, if you install the W204 Android screen in car, please remember to turn 1 to OFF before you connect the plugs. If your car has small screen, you need to turn 2 to ON, so the Android screen can display factory menus normally. 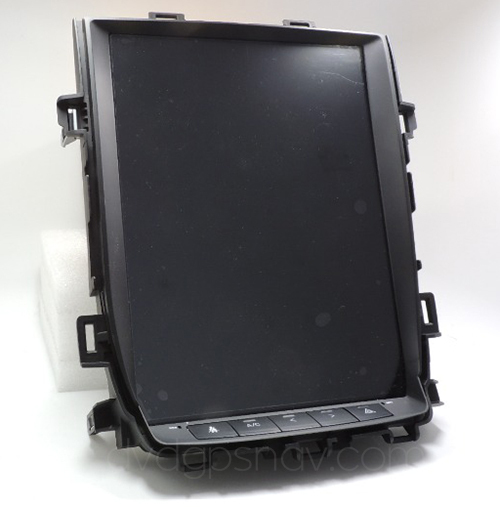 While if your W204 has 7 inch screen, 2 should be OFF. Always should be OFF for 3, it’s the setting for another model, not for W204 model. Regularly, if you turn 4 ON, you are able to switch from factory menu to Android menu after you activate and enter into factory aux mode. 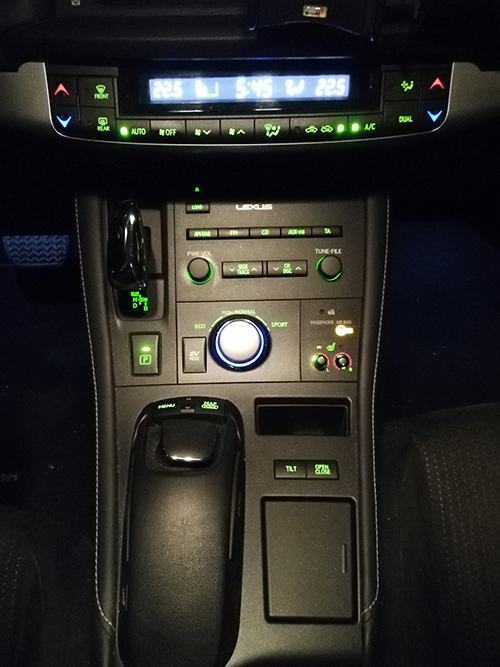 After you enter into aux mode, but the screen does not switch to Android menu, you can turn 4 to OFF, when the screen displays aux mode, then you can try to long press the BACK button or C button, so the screen will switch to Android menu. If your car comes with factory reverse camera, then you can turn 5 to ON, so the screen will display factory camera image while reversing. If you need to install an aftermarket back up camera, then you need to keep the 5 to OFF. If you order the Mercedes W204 Android head unit from us, we will confirm your car information with you and set the correct switches for your car before the shipment, so that you don’t need to set it again. Overall, after installed the W204 screen upgrade, you can switch between the factory menu and new Android menu. Factory menu switches to Android menu: just activate and enter into factory aux mode, the screen will switch automatically, if not, then turn OFF 4, then long press BACK button or C button to switch. Got a question? You can leave a comment below or contact us directly. How to Check If My Mercedes-Benz C W204 Has AUX?